Sophie Perez has never believed the stuff she reads online about possible life in space. Aliens are for the movies, for the weirdoes, and they most definitely are not real. One night on the way home from a late shift at work, her car breaks down. Stranded on the side of a country road, with a dead cell phone, doesn’t seem like that big of a deal. Until strange neon lights appear in the sky. She thinks it is her imagination. When an inexplicable circular ship appears overhead, she can’t deny what’s clearly right in front of her. Especially when moments later, she’s taken onto the ship, a human hostage among those who are most definitely not human. About to become a human guinea pig, possibly worse, the last thing she ever expects is to like the things these otherworldly beings subject her to. In fact, it is unlike anything she’s ever experienced. Will Sophie find her way back to her planet, or will she beg to stay where her pleasure is literally out of this world? TEXT was nominated for BEST CONTEMPORARY BOOK of 2013! Please take a moment to vote for Nathan and Honor! Today is a special day for me. 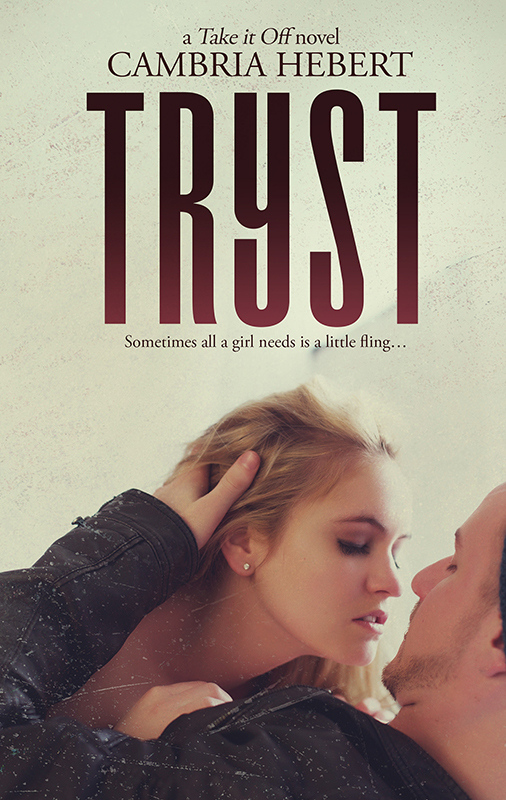 Not only is TRYST my 20th book to be published but it is also my very first book on Pre-order with Amazon Kindle! Thank you all so much for your support! Here's to book #20! She’s maddening, nosy, and talks too much. Lots of people ask me what my schedule is like and how I write so fast. 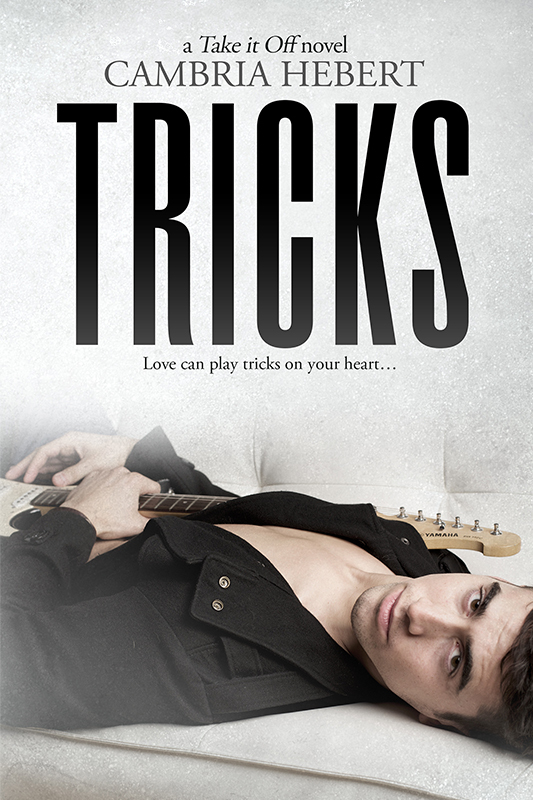 I answer here PLUS enter to win a Signed Paperback of TRICKS! A tattoo gets them in trouble... He will get them out. In attempt to administer first aid, Brody reveals a tattoo on his back. A mark that will drag him and the girl into the kind of situation he was trying to get away from. But he can’t walk away because he’s the only thing capable of keeping Taylor alive and bringing down the guys who shot her—guys who are seriously dangerous. Tricks Blog Tour! ENTER to win! I'm not trying to trick ya.... TRICKS is getting awesome reviews and readers are saying its better than TEXT. Seriously. Plus Nathan and Honor make an appearance in Tricks! 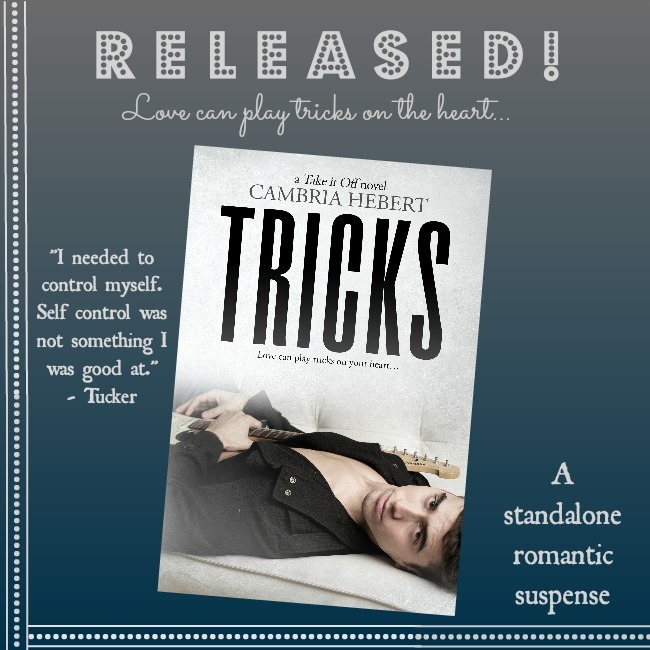 Today is DAY TWO of the Tricks blog tour! Follow the stops and enter to win this amazing romance basket! Do you like New Adult Paranormal? 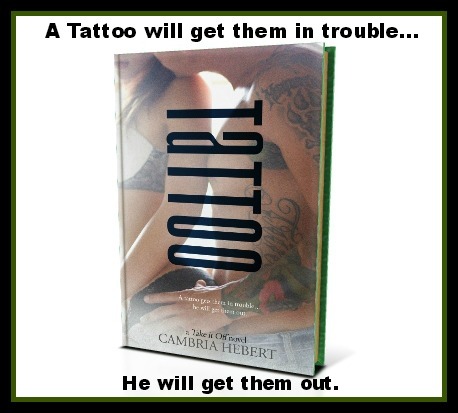 A New Adult Paranormal read that has something for everyone! Life or Death? Not many people would choose death. But what if death chooses you? What if death doesn't mean the end of your life, but the beginning? But when you piss off the Reaper, being the best doesn't matter. So Charming is assigned a Target who is practically impossible to kill. He knows the Reaper hopes he fails--that he's counting on it. So Charming vows to prove him wrong. He vows to make the kill. And so Charming is left holding more than one person's fate in the palm of his hand. He thought the choice would be easy, that there really wasn't a question at all. Need a good read to escape the winter blahs? 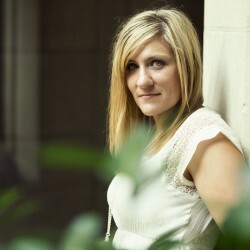 Try Tripping Me Up or Winning Me Over by Amber Garza! New Release - SIX books for only 99 CENTS!!!! The EPIC Romance Novel Lover's Box Set by Six Bestselling Authors! Embrace your most hidden desires. Embrace the hopeless romantic residing inside you searching for that swoon worthy moment; the guy who makes you sigh. Romance lover’s will delight in this butterfly inducing set of full length novels combined to deliver up-all-night reading sessions, heart fluttering moments and skin scorching passion. Each novel in this set is independent and written by some of today’s bestselling romance authors. Escape into the pages and be swept away while discovering the talents of 6 Author Press. Why buy one romance novel when you can buy six? Alcohol isn't the only thing that can make a girl tipsy.